Measurement: Circumference Approx 9.8125" Interior Diameter 3.125" Width 2.25"
These stylish upper arm bracelets are made right here in the USA! 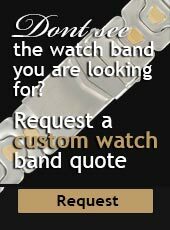 They are a bit more expensive because the quality is MUCH higher than your typical imported fashion jewelry! Support American jobs by buying this bracelet! We commissioned this design and the piece was made for us. This piece was made in a USA wire house and plated at a USA plater. 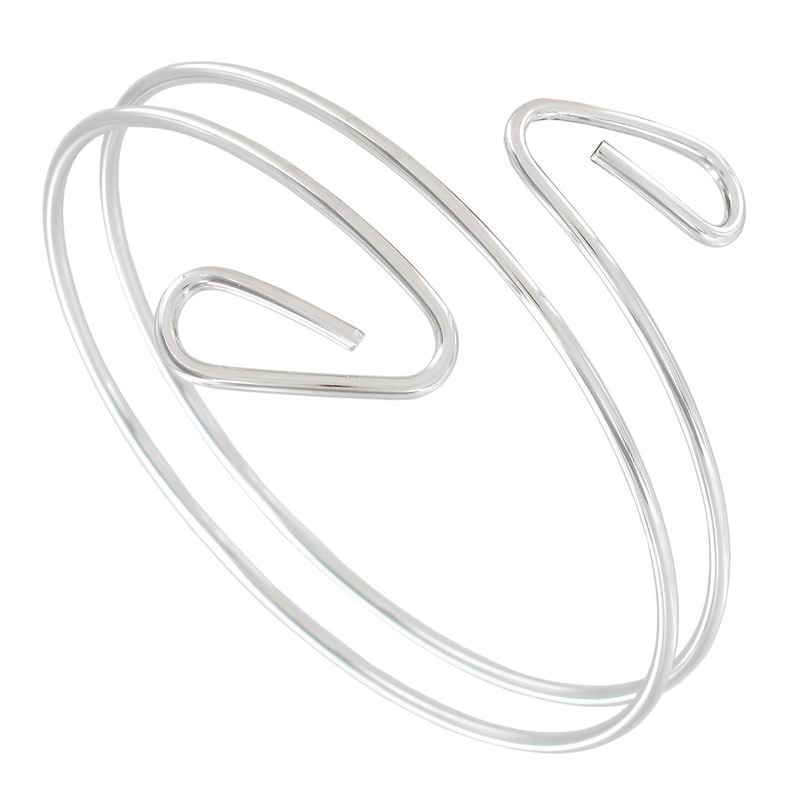 It is silver tone in color and should not tarnish (as other cheap wire bracelets can.) Remember to treat your costume jewelry well and never put it away damp. A piece of costume left wet over time may very well rust or damage, even this one. A beautiful handcrafted in the USA piece. This item ships boxed.